Who doesn’t love sweet, red raspberries? Nobody, that’s who. It’s hard to imagine an addition to the sangria mix that would make more sense. Like that new friend who feels perfectly at home among your oldest ones. 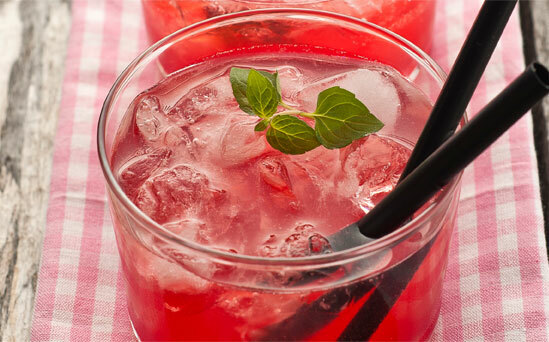 This sangria recipe adds just the right touch of flirt and novelty to a traditional favorite. Splash of OJ. Or lemonade. Or go nuts and add both! This recipe is beautiful with just the raspberries. But if you like, you can add lemon slices, orange slices and/or lime slices. 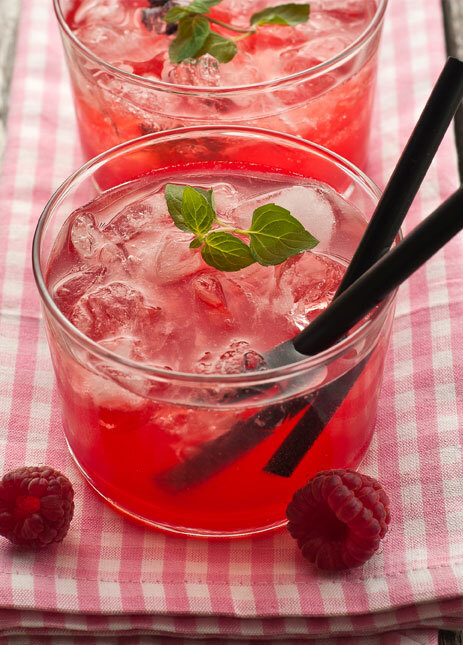 Remember, it’s almost impossible to mess up this fun, fruity sangria recipe. 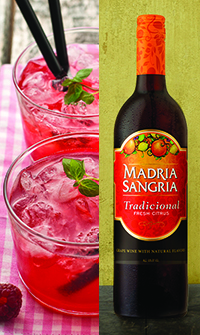 Dump the bottle of Madria Sangria Tradicional into your favorite pitcher along with the fruits, juice and sugar. Give the whole thing a good stir until the sugar dissolves. If you’ve got the time, put it into the fridge and let all the flavors brew together. If you haven’t got time, don’t worry. Just add the ginger ale, serve it over ice, and enjoy with people you enjoy just as much.